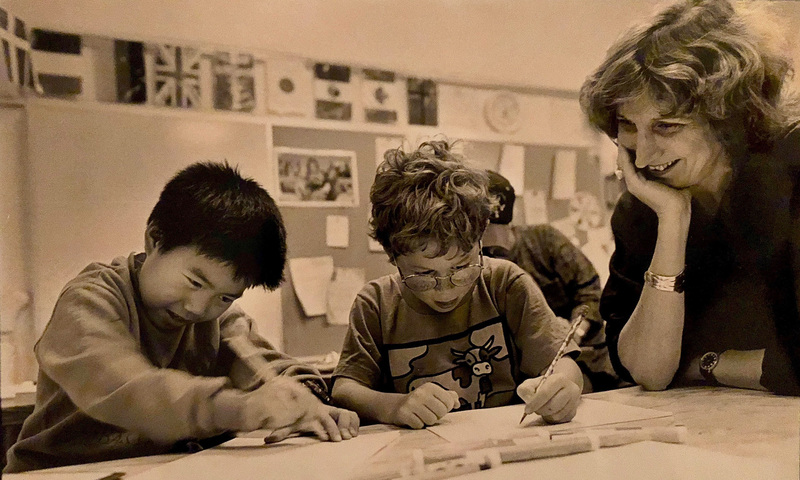 At the Harvard Graduate School of Education, Dr. Davis was the founding director of the Arts in Education Program and first to hold the university’s new chair in arts in education. Her research at Harvard’s Project Zero focused on arts learning and development beyond school walls, notably in community art centers that focus on education in economically disadvantaged communities (Project Co-Arts) and art museums (MUSE: Museums Uniting with Schools in Education). Davis has written numerous journal articles and monographs, many of which are listed on this site and are available through other internet venues.